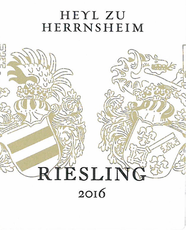 Heyl zu Herrnsheim works in the most “hands-off” and minimalistic way possible, trying to keep the technological influence on the wine as low as possible. 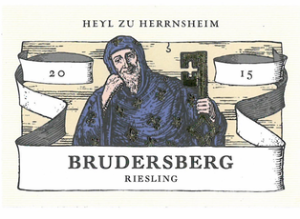 All of the wines are gently press and ferment slowly with the spontaneous yeasts. After the fermentation they are usually store in the yeast till about February-march and then they are filtered once and bottled afterwards. So the whole process of winemaking is very “old School” in terms of how wine is produced around the world. 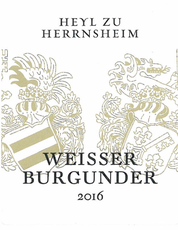 Hand-harvested: ALL wines are from the steep vineyards around Nierstein.